Having a lazy summer day can be relaxing, but sometimes you need to amp up your routine by partaking in more exciting activities in the warm weather. Whether you like relaxing hikes or water sports, there’s something for every nature enthusiast in the area. 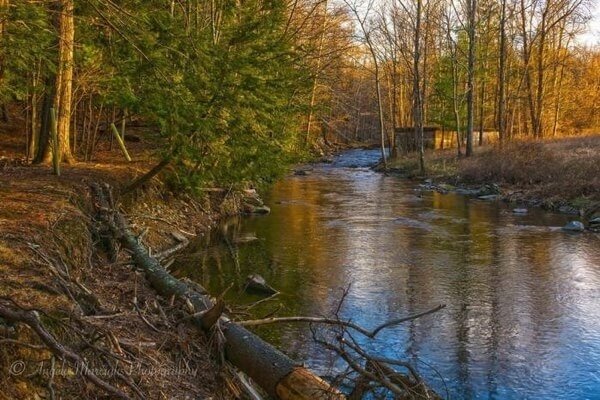 If you’re interested in adding some fun to your summer schedule, check out some of our favorite outdoor adventures near Middletown from your friends at Middletown Honda. If you’re interested in hiking, make the trip to Moonbeams Preserve to enjoy 150 acres of fields, forest, and wetlands. 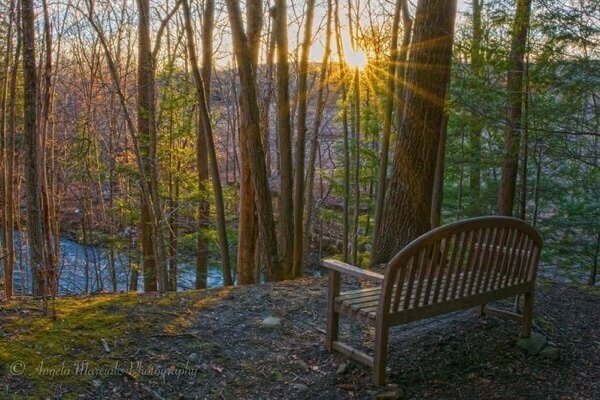 This park boasts two trail systems full of a plethora of flora and fauna, as well as plenty of opportunities for hiking, birding, and nature study. Visit the informational kiosk near the entrance for information on the trails, their history, and the surrounding nature. Photos courtesy of Photographer Angelo Marcialis. 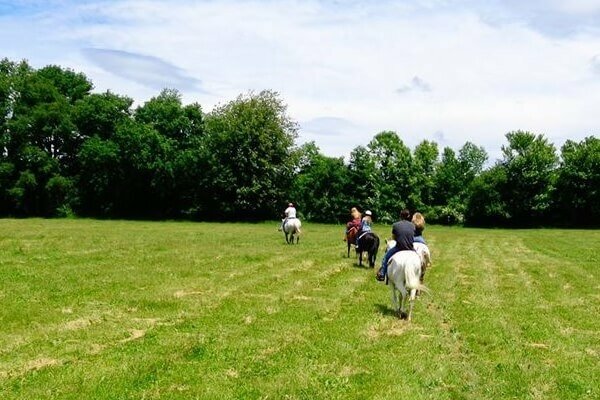 Whether you’re a regular equestrian or just looking for a fun outdoor activity that’s perfect for the whole family, horseback riding at Juckas Stables is a great option. 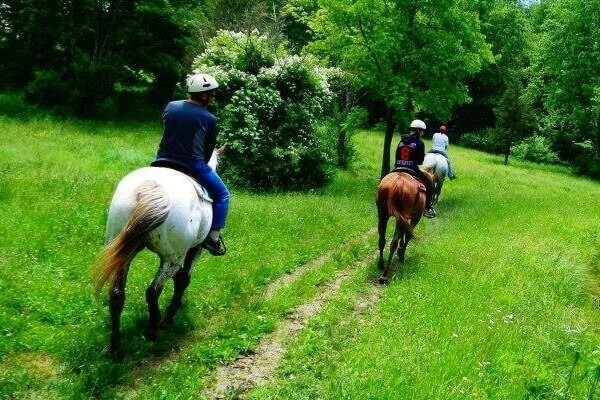 This family-owned stable features 117 acres of trails throughout the beautiful Hudson Valley Countryside. Kids and animal-lovers alike will enjoy seeings the variety of barnyard animals, and all animals are friendly and well-kept. While many people rent horses by the hour, you can also take lessons at the stable. Looking for something out of the ordinary to do this summer? Chances are you’ve never been hot air ballooning before. 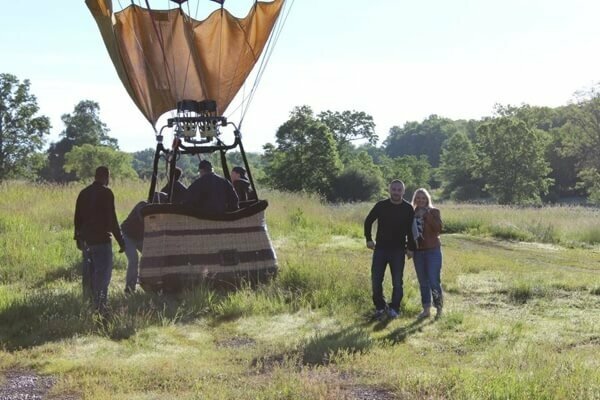 If you’re ready for a thrilling outing, then head to Above the Clouds for a hot air balloon ride. 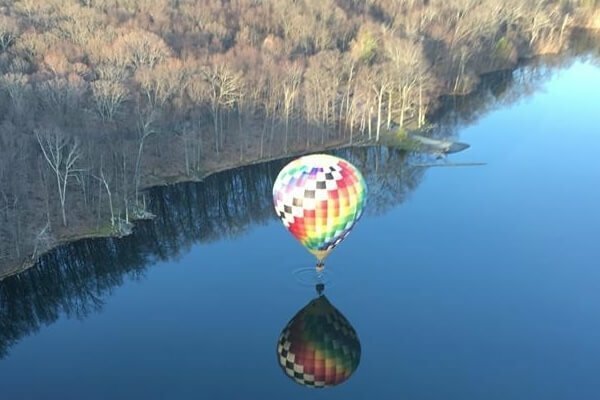 Flights depart from Randall Airport in Middletown, and you’ll get to see all the beautiful sights of Orange County while floating through the air. There are three balloon sizes available that can carry up to eight passengers, so bring along your friends! 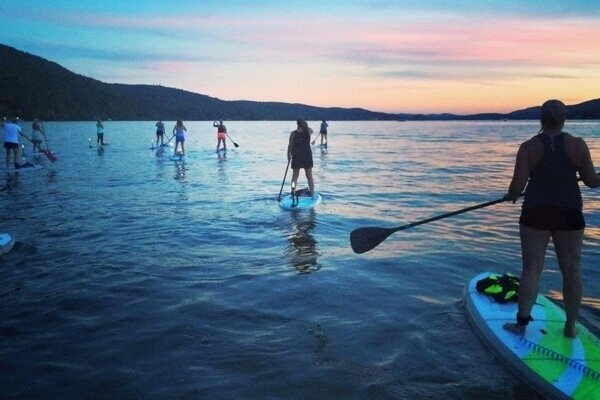 It wouldn’t be summer without a trip to the lake, and you can count on Jersey Paddle Boards to keep things exciting. 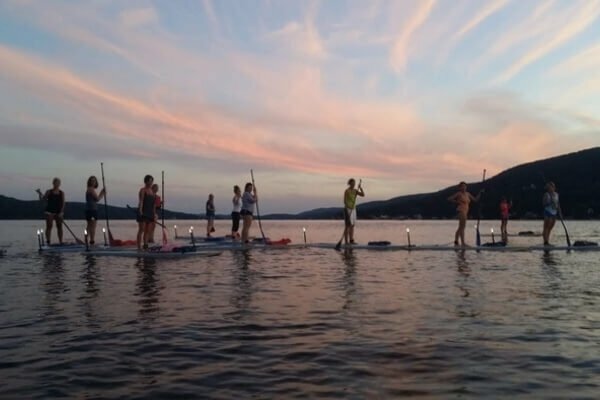 This family-owned business is the only rental shop with stand up paddle boards and kayaks on Greenwood Lake, and also boasts certified Bliss Paddle Yoga and Paddle Fit instructors as well as World Paddle Association classes and clinics. Explore over nine miles of the lake, and even paddle down to view Derek Jeter’s home on the New York/New Jersey border if you’re a Yankees fan! As you can see, there are plenty of out-of-the-ordinary activities to partake in around Middleton for those with an adventurous spirit. If your current vehicle simply isn’t cutting it or you need to upgrade your summer driving experience, browse our new vehicle inventory today. If you’d like more outdoor adventure recommendations, feel free to contact the staff at Middletown Honda!